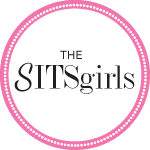 I kinda messed up the blogging challenge, I don’t know why I figured that I would be able to write a post each day. I was wrong. I ended up being a bit more busy than expected, I really didn’t have time to write posts(not a good enough excuse, I know). I promise, I will do every post on that list. Just be patient with me. With that being said, let’s get on to the post for today…I decided to do something new, called “updates on ash” which is like the currently- I- am tag that has been going around the blogging atmosphere… where I update you all on what’s happening to me, currently. WEARING : A lot of shorts, and T shirts. It’s the summer, and it’s very hot! So, I try to keep dressing as minimal as I can. 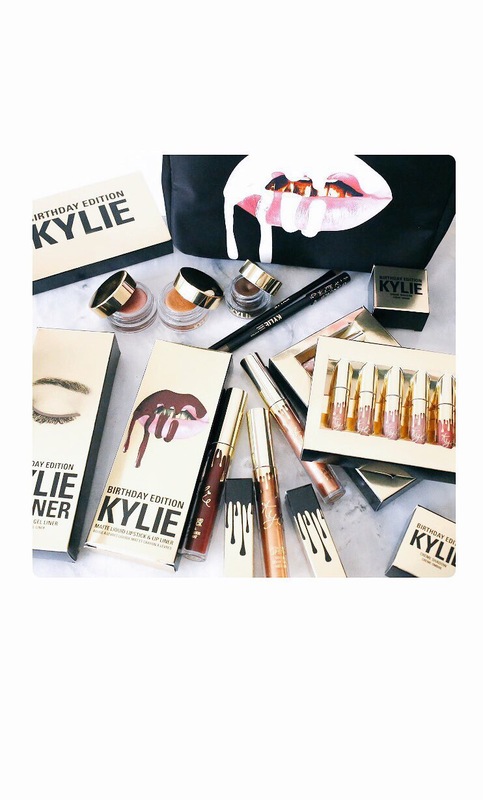 WISHING: I could get Kylie Jenner’s limited birthday collection|bundle. 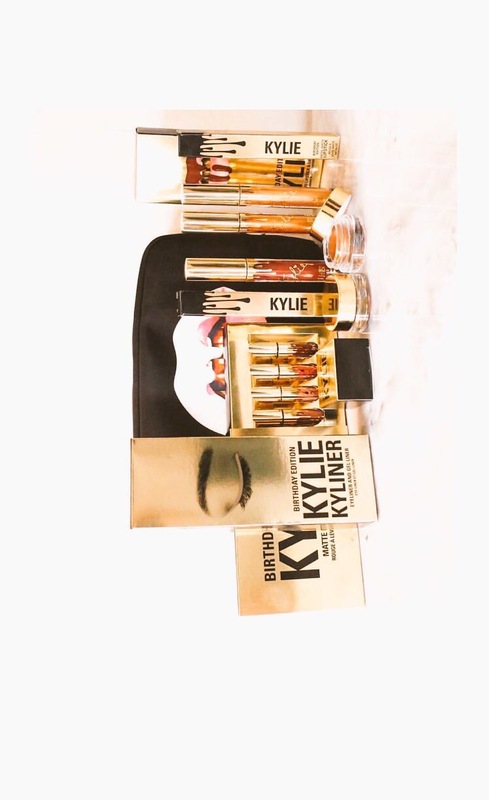 I have been stalking her snapchat and website to get this kit, its always sold out…I cant even. I just want this kit! DETERMINED TO: Work out at least once everyday,before the summer ends! Lol, long story short. I fell off the grid and now I have to work extra hard to get back to where I was. Great. CRAVING: Sharwarma. Hot, spicy Sharwarma from drumstix. EXCITED TO: Move into my new apartment, I always love the freshness that comes with new beginnings.Yay! FEELING: Overwhelmed. A lot has happened in the last month that has just left me so overwhelmed, I actually need to take time to deal with everything, one at a time. IRRITATED BY: People who feel a sense of entitlement just because. Like, please have you run mad? UNSURE ABOUT: What to do with my hair and nails, these are always a major challenge for me as I can’t really decide a style for my hair, and a nail color. READING: Robert Greene’s “The 48 laws of power”. This book has stared at me back home for so long and I always ignored it. Till it was recommended to me by a special someone, and now I’m hooked. I suggest you read it, if you haven’t. And after that, follow up with “the art of seduction”. WATCHING: Teen wolf on Netflix! Everyone I tell that I’m watching this show always has something bad to say, like its boring or childish. I just don’t see it. I admit, at first I was wondering why the heck I would even watch it, but before I knew it, I was hooked. (Waiting to see what will become of Stiles in season 4, and please, WHY DID ALLISON HAVE TO DIE????) No spoilers,please! LISTENING TO: Clean Bandit- Tears ft. Louisa Johnson. This song speaks to me on a level I can’t understand just yet. I sing it almost everytime. Okay folks, that’s me for now. I’d like to know what you’re currently up to. Comment below! Previous LET’S DISCUSS : INTER-TRIBAL MARRIAGES IN NIGERIA-MINDSET AND FEARS. Next FOOD LOVIN’|| My Favorite Comfort Food.